Hello guys and welcome to Blogmas day 17! Today I have for you a VERY VERY VERY random selection of some of my favourite things half way through time this month/end of November. I have been mostly obsession over some of these things, as I have really enjoyed what ever it is. I hope you like this post and I hope your December is going well so far. My first favourite is my bed sheets that you will see throughout this post. They are blue and have Santa and reindeer’s on them. I love that they are really different Christmas bedding, they aren’t your typical Christmas bedding and I think they are cool. They are also Reversible and on the other side they have red and white strips which reminds me of candy canes. They make amazing backgrounds for my blooms posts haha. I have been loving them since I brought them, very snug and christmasy. I made a Spotify Christmas playlist and it was actually in my first Blogmas post this month, I am obsessed with it. It is such a good playlist, I am kind of proud about it. If you get a chance to check it out I really would 1) appreciate it and 2) recommend it. I know the order of the songs which just shows that I am too obsessed. I like linking it to my car’s radio and listening to it while I am driving, Christmas songs in the car is the best. I got this in the summer when her range first launched and I love it so much. I have been using it for a while because it really exfoliates/moisturises my skin when I use it and I absolutely love this smell. The smell from this range is definitely my favourite scents out of all of her ranges. 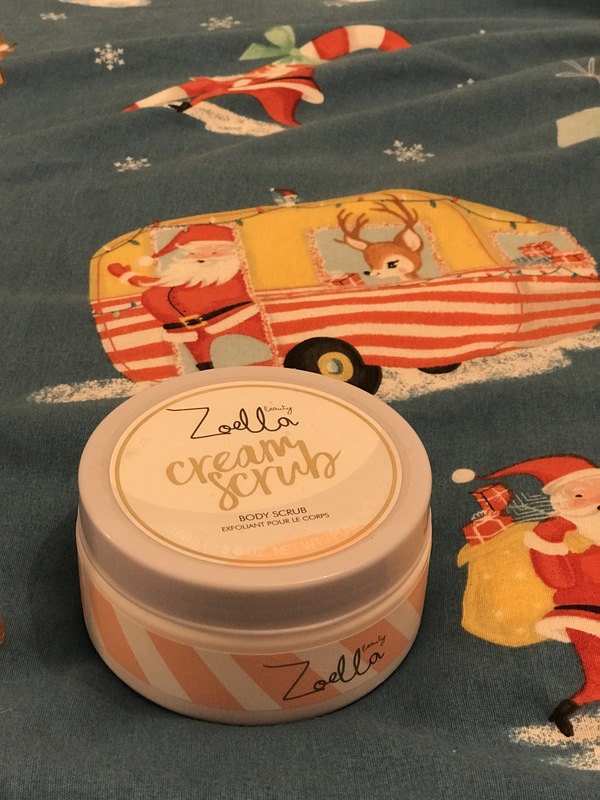 I love that it isn’t just like a normal body scrub because it is really creamy too so you have to really rub it onto your skin to lather it up. I did a whole post on a couple of her products from this range so click here to read that. Guys, I have an obsession. I love this film so much, I watch it at least once a day and someone like 3 times, I just leave it on. I think this film is sooo amazing and has such an amazing storyline. If you haven’t seen it then you need to because it is really good and anyone will love it. 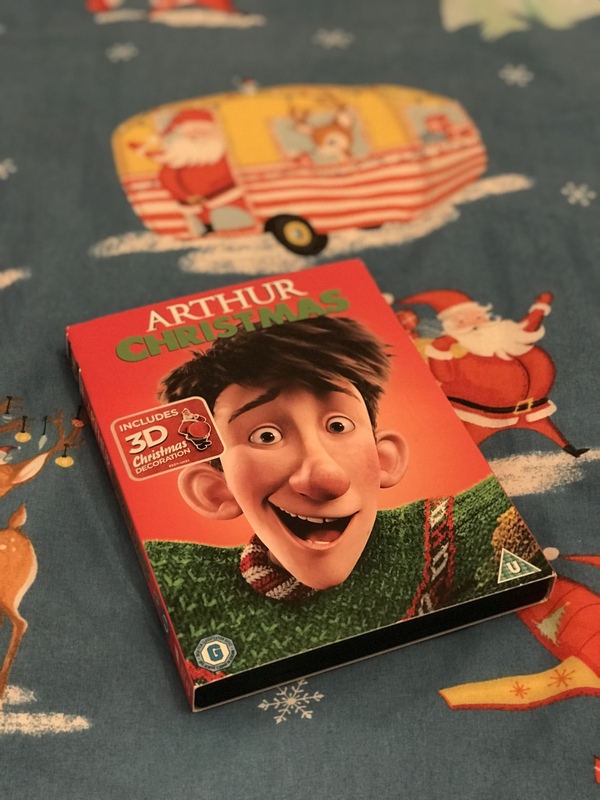 It is apart of my best Christmas films to watch blogmas post where I go into more detail about the film. I really want to get into doing my own individual eyelashes and so I have been using these Primark ones. They are only £1 which is good because I am practising still and also primary Sultry lashes are some of my absolute favourite lashes. I like putting these lashes on the outer corner of my eyes to give them more volume and it really makes your eyes stand out. 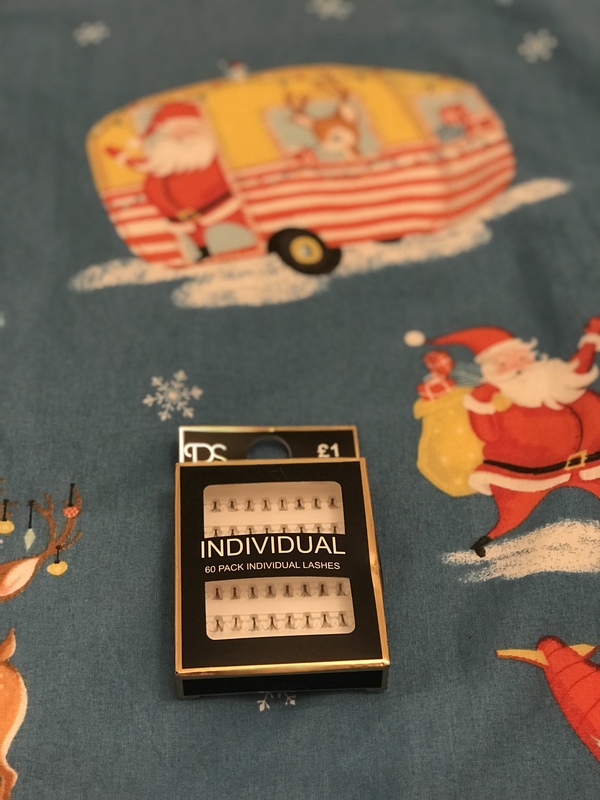 There are 60 in a pack which is good considering they are £1, and they have different lash lengths in case you want smaller ones or if you want big ones. I got sent these a while ago, and they are amazing. Yesterdays Blogmas post was actually on these so click here to see me go into more detail. 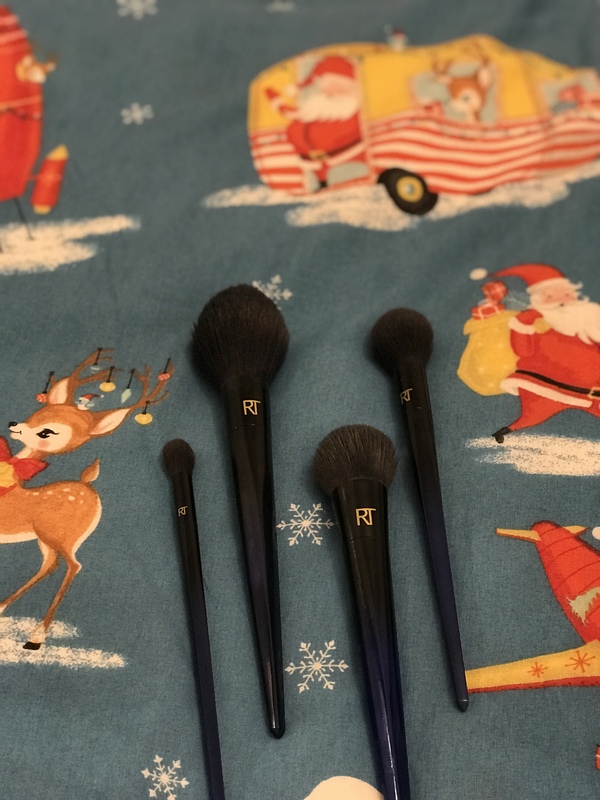 I love everything about these brushes, the colour, the shape, the way it performs..everything..I think they are such good quality brushes and you really can’t go wrong with some new brushes. I have been loving using the eyeshadow brush and the complexion brush. Yes, I had to add it.. it wouldn’t be the same without it. 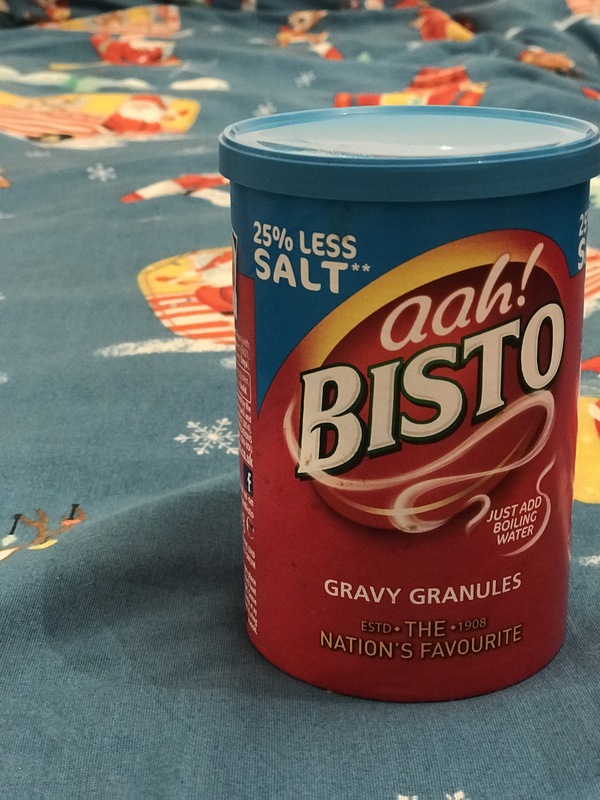 It is Bisto Gravy!! in the picture below I had to use the Beef one we had, but I do actually loveeee the chicken one. I think it is so yummy and I have it with literally every dinner. Nothing beats having gravy on your dinner, especially during the colder months because gravy is everything. It keeps me so warm and honestly makes me so happy to eat my dinner. I have been completely sucked into this book. IT IS FAB! such a brilliant book, I haven’t finished it all yet but I am really enjoying reading it. This is the blurb on the back of the book .. If this sounds like your kind of book then I would 100% recommend it. 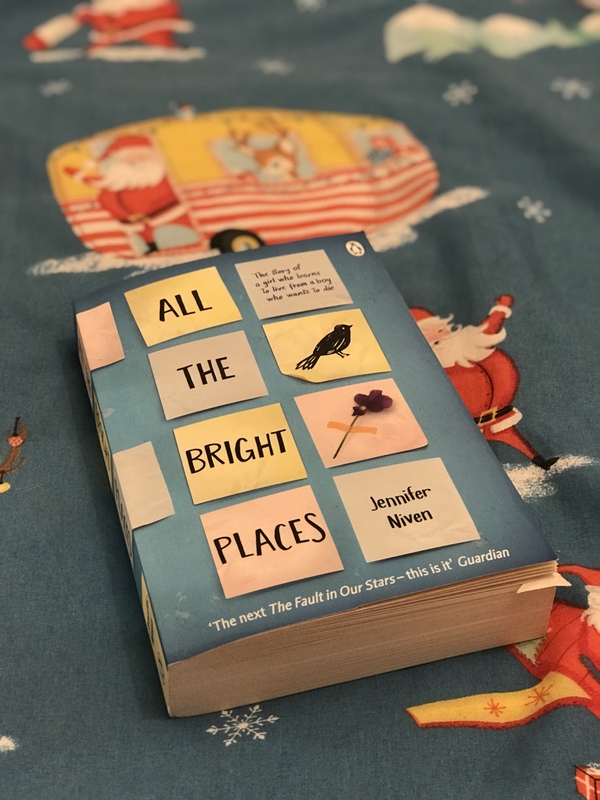 It is funny, heart warming and you really get sucked into it and once you read the first chapter you honestly can’t put it down. 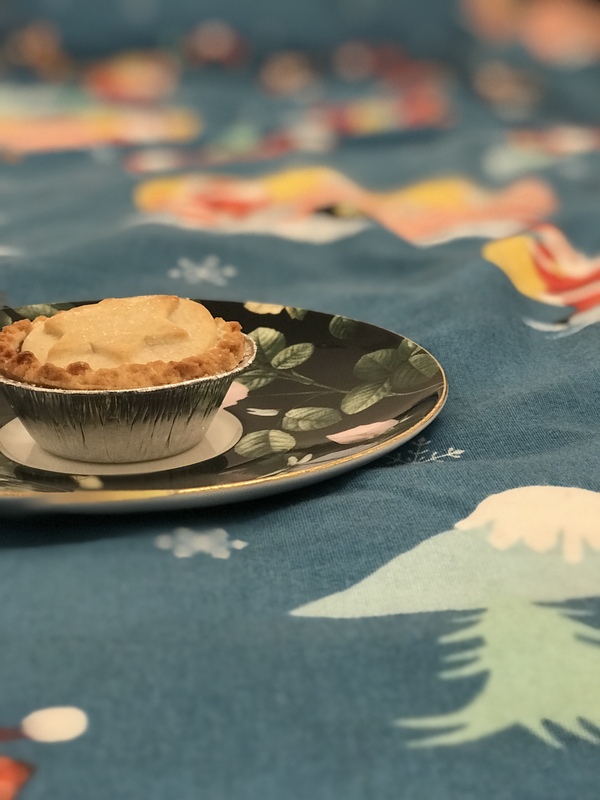 YES, MINCE PIES! I love a good mince pie. They are such an essential part to Christmas, without mince pies is it really Christmas? After writing this out, I legit went downstairs and got a mince pie hahaha! The Rimmel Stay matte lipsticks are really good, probably my favourite liquid lipsticks currently. They stay on all day and they are so lightweight, they don’t get cakey on your lips and they don’t go crusty. You apply it and it will stay on all day without cracking or creasing. This colour is so stunning, such a red Christmasy colour. I will apply it in the morning when I get ready and it will still be on by the end of the day, even after everything I have eaten and drunk throughout the day. Collection eyebrow powder, I received this in my Glossybox for November and have been using it ever since. I just clicked on the link for Superdrug and apparently it has been discontinued, which is sooo annoying because I wouldn’t have included it because you can’t get it anymore. However, I love how it makes my brows look, it makes them really defined and it matches my eyebrow colour perfectly. The nib is like an eyeliner nib, which is really different to use on my eyebrows but it works so well. I have been using this for a couple of months now and I am obsessed with it. It makes my skin look and feel so good. I don’t use it to take off my makeup, but I use it to cleanse after taking my makeup off. It gets rid of all of the crap still left on my face after taking my makeup off. 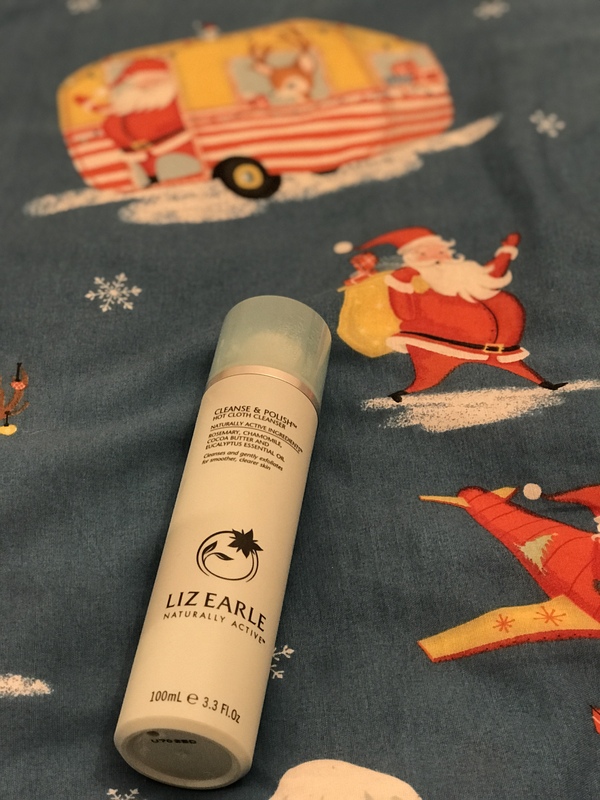 I think that it is really good that it comes with 2 cloths and I would highly recommend this product, it is definitely worth the money. 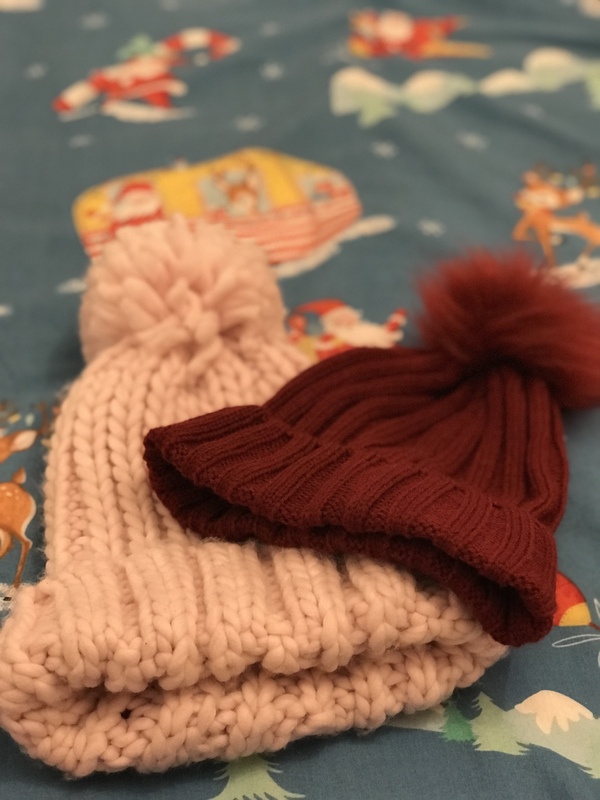 I love these two hats because if I want to wear a really thick chunky hat then the pink one is that or if I want to wear a hat but one that isn’t as big and thick then I will wear the beanie one. The pink one is such a lovely cute pink colour and it is really thick so it keeps my head and ears warm and it goes well with my pink coat. 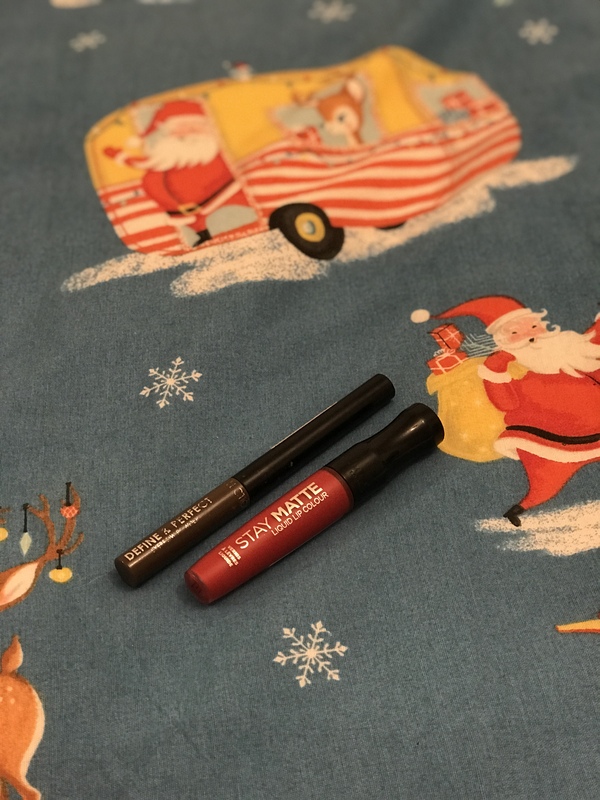 I love the other hat because it is such a lovely burgundy colour and it goes well with my Rimmel Matte lipstick and it is such a nice christmasy colour. They are both really good winter hats and I would definitely check out Primark’s hat section because they have a wide variety. What have you been loving in this month so far? Thank you. I am obsessed!! !